We are accepting applications for talented hard working enthusiastic individuals that want to be Factory BMW trained in the latest and most efficient repairs available today. We are a BMW certified collision repair center that has access to online and hands-on BMW training. These classes included bonding and riveting, aluminum and carbon fiber repair techniques, Hybrid and electric vehicle technologies that are cutting edge. 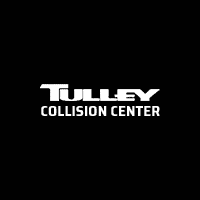 Tulley Collision Center	42.729282, -71.447884.